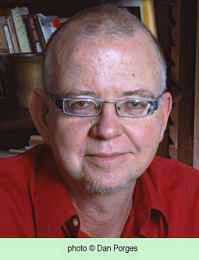 Yitzhak Bar-Yosef was born in Tel Aviv in 1949. He graduated from the Hebrew University of Jerusalem with a BA in Jewish history and theater studies and an MA in comparative literature. He worked for many years as a journalist for Yedioth Ahronoth daily, and at present he works at Gnazim Institute in Tel Aviv. 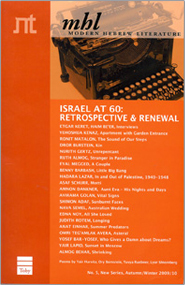 Bar-Yosef was awarded the Kugel Prize in 1995 and the Prime Minister’s Prize in 2002.